Simple Addition for Preschool. 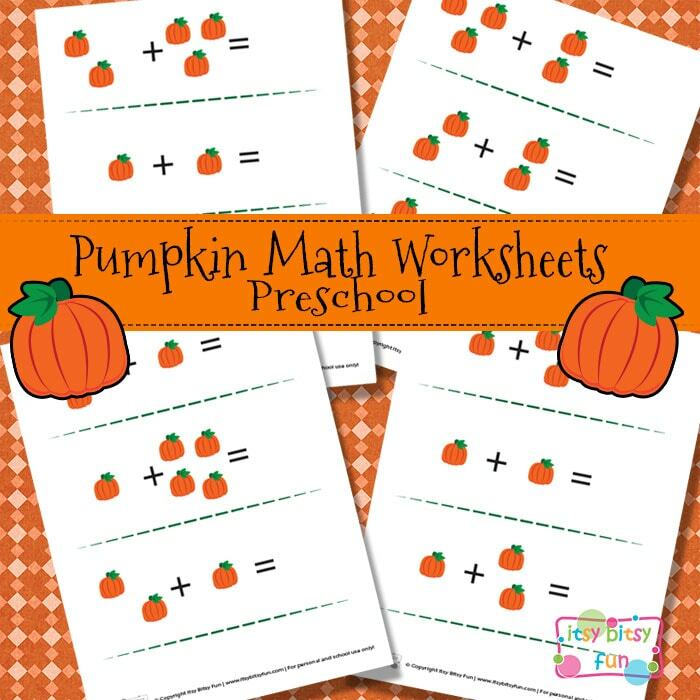 Addition up to 5 made easy with these fun and free printable pumpkin Math Worksheets for Preschool! Fall is the best time to learn with and about these lovely plants and for the fun of it color some pumpkin coloring pages! These are also great for beginning of kindergarten as not all preschoolers learn addition and that’s totally fine. This printable pack includes 4 pages each with 3 addition equation – with pumpkins instead of numbers. 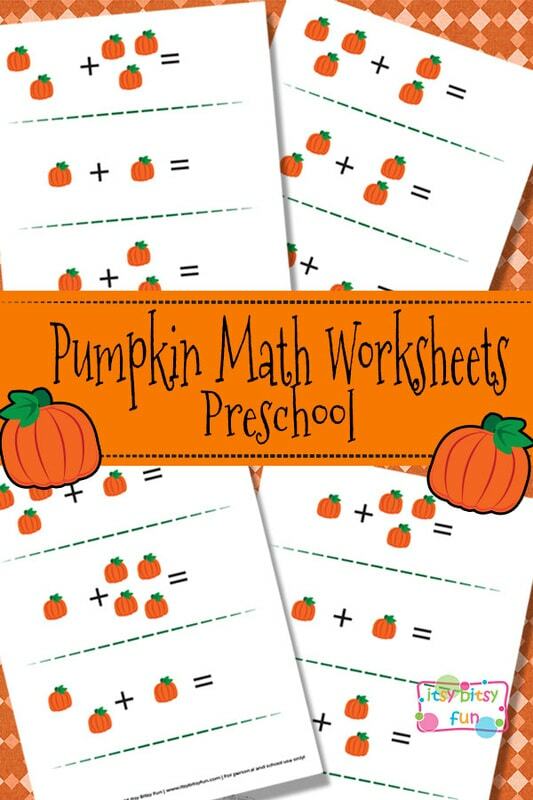 Get these free printable Pumpkin Math Worksheets here.